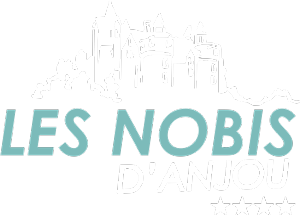 At 20 km from the campsite Les Nobis d’anjou, the black setting has given Saumur its international fame. Corps of Elite Riders, the black frame of Saumur brings together the instructors of the National Riding school. Their teaching falls under the French tradition of horseback riding, enshrined in the intangible cultural heritage of Humanity by UNESCO. The first Equestrian Academy in Saumur was founded during the 16th century. But it is in the 17th century that a real saumuroise method emerges soon to be authoritative. Until then exclusively military Cavalry school, the black frame became civil in 1968. He is a member of the French horse and horseback riding Institute, whose headquarters are also in Saumur. 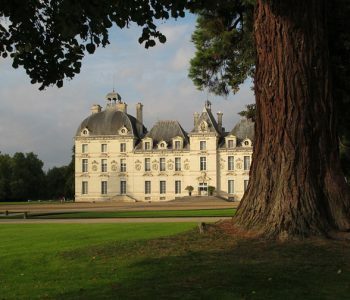 In the heart of the Loire Valley TheNational Equestrian School registered in 2011 by UNESCO on the list of the Intangible Cultural Heritage of Mankind opens its doors to you. The black frame forms the frames of the riding, real experts in their discipline. The Squires train the horses they present during the rides, in the gala or at National or international competitions. 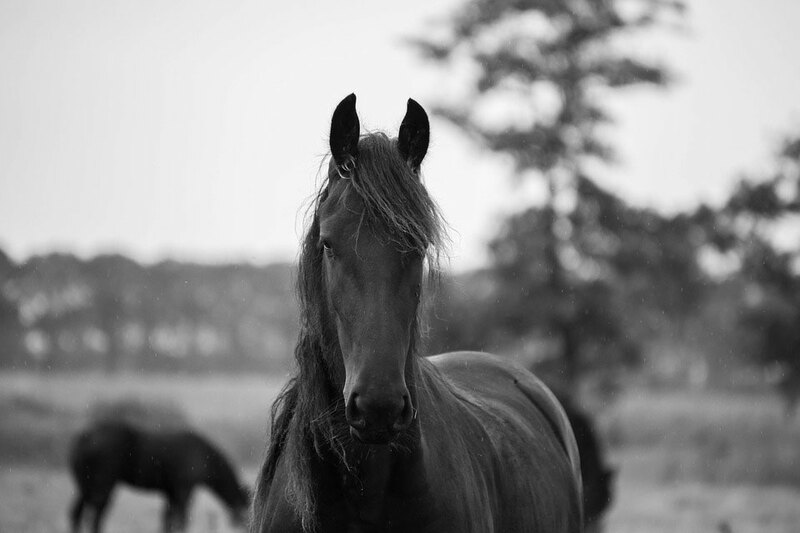 Let yourself be guided through the big Carousel, The Stables, the Saddlery and share a privileged moment with the horses. From April to October, the black frame of Saumur makes public presentations of his training works. 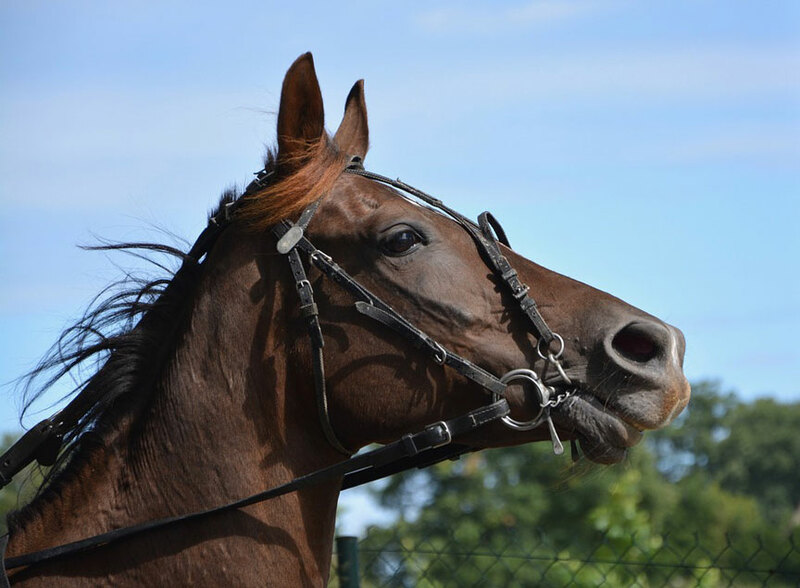 They are the occasion to admire, in the big Carousel, the work of training the long reins and the obstacle, as well as the jumps of school including bending, Croupade and Cabrioe. Called “Mornings”, these one-hour public presentations are organized over thirty dates from March to November. More spectacular, the galas stage this training work. They are given all over the world. In Saumur, the Carousel is the annual event to enjoy the grand gala of the black box: It takes place in July and is also the occasion to admire a parade of vehicles and armoured of the military school. An appointment not to be missed during your stay in Montreuil-Bellay! Other galas punctuate the year: “The spring of the Squires” with the Republican Guard in April, “in the heart of the great merry-go-round” in June and September, or “The music of the black box” in October. 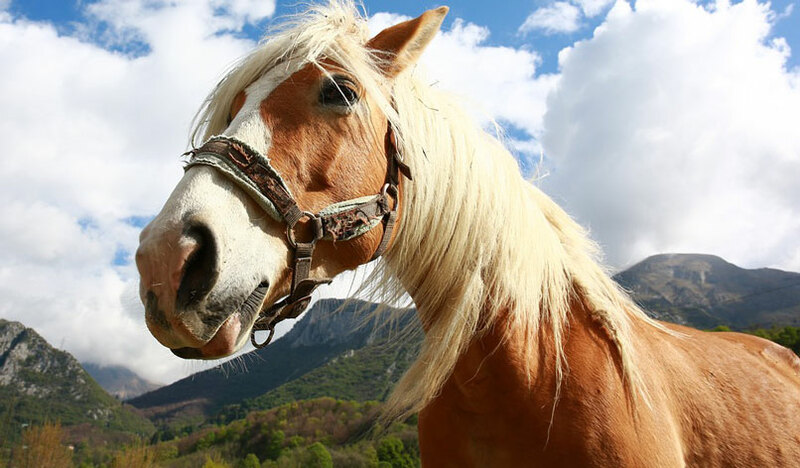 Apart from these big events, you have a great chance to watch the horses at work during their training when you visit the National Riding school. It opens its doors to the public from February to November, from Monday afternoon to Saturday morning. Visits are only guided. 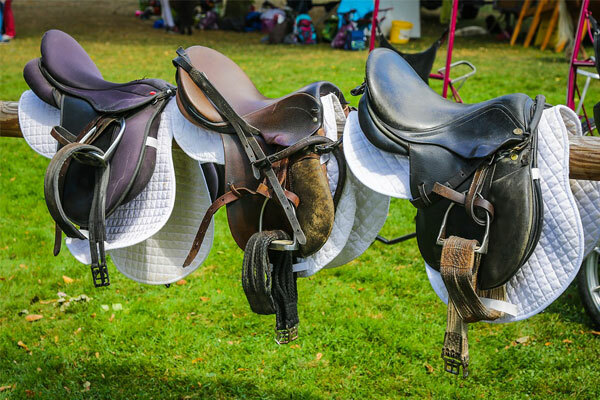 They are the opportunity to discover the stables, to meet the horses, to penetrate the backstage of the school and especially the impressive saddles, and to finally admire the great carousel where presentations and galas take place. Several visiting formulas are offered: a standard one-hour guided tour, and two types of 2-hour visit. 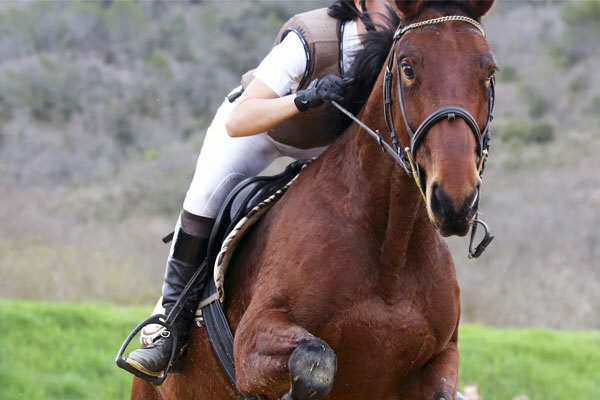 The “Appointment of the Insiders” formula offers equestrian enthusiasts an in-depth visit with sports horses and details of the training provided at the school. 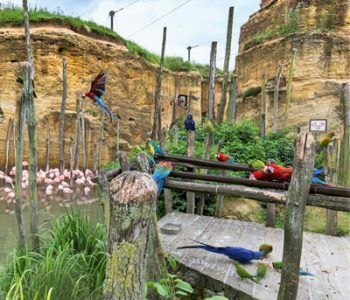 The “black box survey” formula is ideal for families: children between the ages of 7 and 12 benefit from a playful visit to the site, at a pace more suited to their expectations. Remember to book your visit to the black box during your stay at the camping des Nobis !